Strolling down the street, passing by retail shops, warehouses and offices - all belongs to one company. You can tell someone has done something right in the SimCity game. But this isn’t virtual, this is the real thing, as PTS Media Group is building its empire here in Batu Caves. We are like bookworms, digging our way through the books jungle to get to the Bookcafe’s office and finally, we are in. 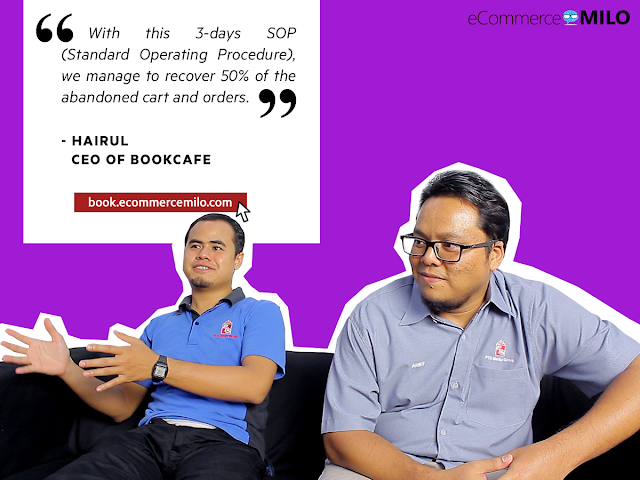 This is a snippet of the book Unboxing eCommerce Entrepreneurs: 10 untold Malaysian stories of surviving hardship before success, download FREE eBook or buy Print copy here. No offence, but everything here is so organised! Everything is in boxes! 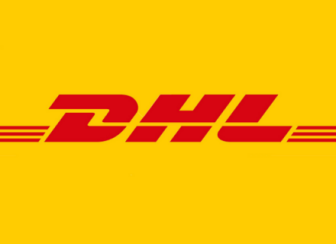 There are instructions clearly stated everywhere in the premise, how to pack, how to ship, which box to put them in, how to do customer service, there is even a box to indicate where to put the dustbin. It is also hard to miss a TV screen mounted on the wall, which is showing live online sales performance, like a mini version of the dashboard you see at Alibaba HQ. This serves as a cheerleader board when the result is good, and also a reminder for everyone to bulk up on a bad day, like a big brother watching over you all the time. We were then led by Hairul to their warehouse, storing all sorts of books mainly in Malay language. When we came across books published by the names of Pelangi, Sasbadi, we are lucky to have graduated ages ago. We can now dance to the loud Adele and Bruno Mars they are blasting in the warehouse. Yes, this is the first time we step into a warehouse with loud music’s playing in the background. Enough dancing, Hairul then guided us from warehouse to various departments, from e-commerce, design, publishing, exhibition, retail team, to Hall of Fame stairways. “We have almost everything here, just (left) MLM, otherwise we will be complete,” he joked. We went pass another warehouse, a couple of doors, stairs, and finally, we arrived at the studio to start the interview. It is a-MAZE-ing. To read his full story, download FREE eBook or buy Print copy here.